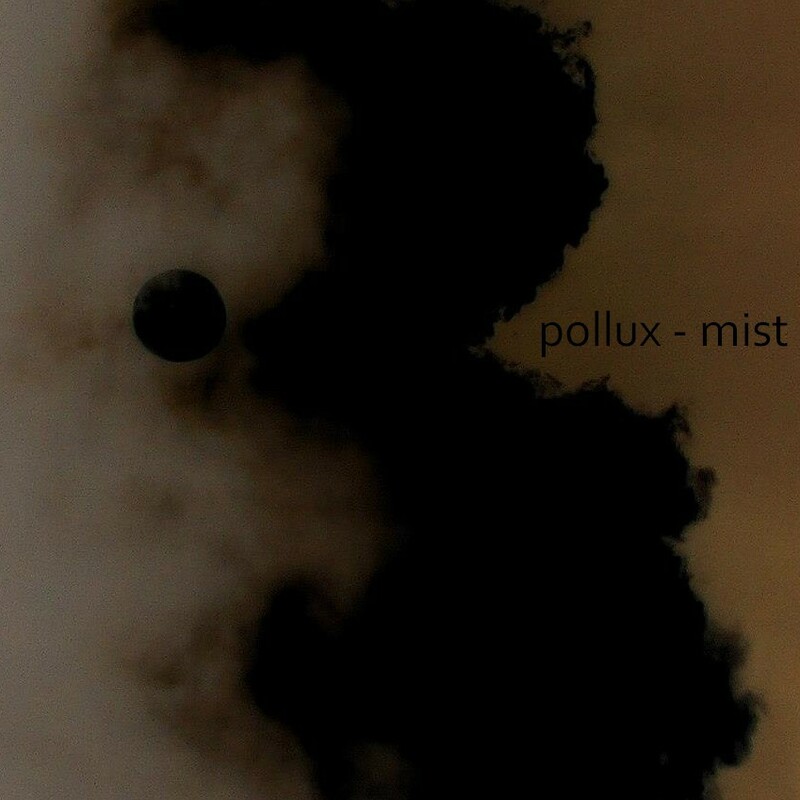 Artist Pollux couldn’t give this release a better fitting name than ‘mist’. Within these two free tracks that covers this subject quite well; he delivers a whole arrangement of different mists. From the one that fills up a stage, the ones that you can spot hanging around in the beautiful forest dawn, to the colder ones of mystique. It is as we are invited among them while they hang around on a reunion of mists. Instead of talking through each-other like us humans do on such occasions; they simply give each-other enough space to let their foggy appearance speak for themselves. The result is an interesting flow in which the listener meets a diverse group of mists, which is not only scientifically interesting but also very enjoyable for the ears. This entry was posted in ambient, drone and tagged ambient, Drone. Bookmark the permalink.